!! 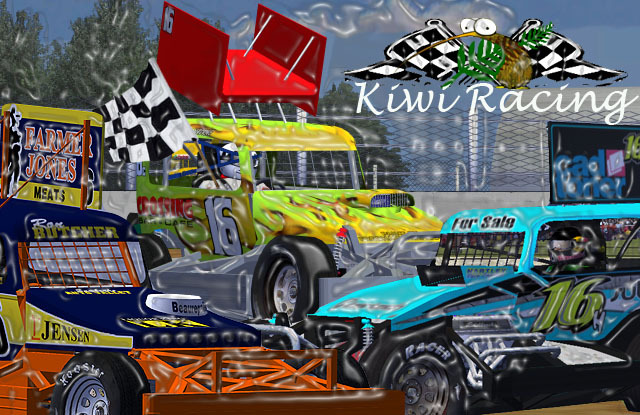 THIS IS THE THREAD FOR KSS SUPERSTOCK DRIVER REGISTRATION ONLY !! HERE WE ARE people of KR. WE (KSS admins) will keep a look out for new Registrations and ADD THEM TO THIS POST. Depending on numbers will we need to run 3 or 5 races a night or with two groups. if the servers start getting packed exceeding 25+ drivers, we will discuss splitting into groups of 13 members by 2 groups. also, if the groups get too small we will have to bring them back to one singular group. so keep an eye out for this change as it is important. Another thing, KEEP the rFactor name the same as the one on the KR website as we do not want to have to kick anyone for a false name or changing without notifying senior admin of the website or posting a thread or there will be consequences. read the registered drivers and then pick a car that isn't taken, we do not want to run around finding you and telling you to change your car as it has already been taken!! You can use a legends skin if the stockcar (not KR driver) driver raced after the year 1995.
more rules will be sorted when i come to think of them.